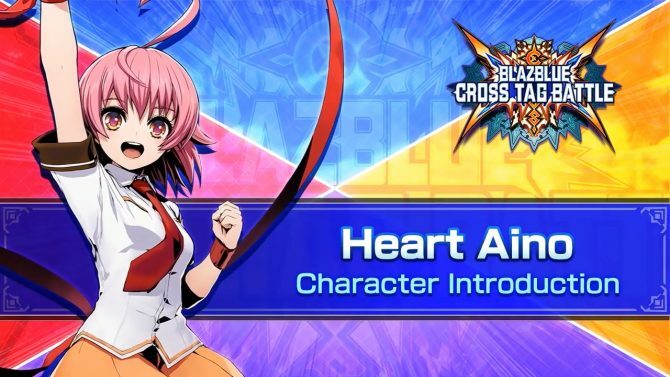 BlazBlue: Cross Tag Battle's newest character introduction video focuses on Heart Aino from Arcana Heart. 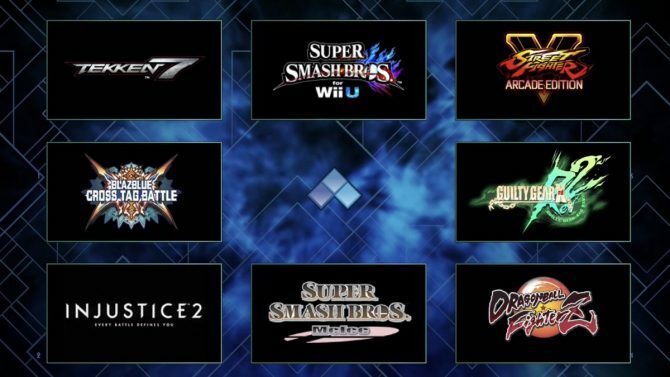 Teddy from Persona 4 Arena, Seth from Under Night In-Birth, Naoto Kurogane from BlazBlue: Central Fiction, and Heart Aino from Arcana Hearts 3 will all be making their way into BlazBlue: Cross Tag Battle. 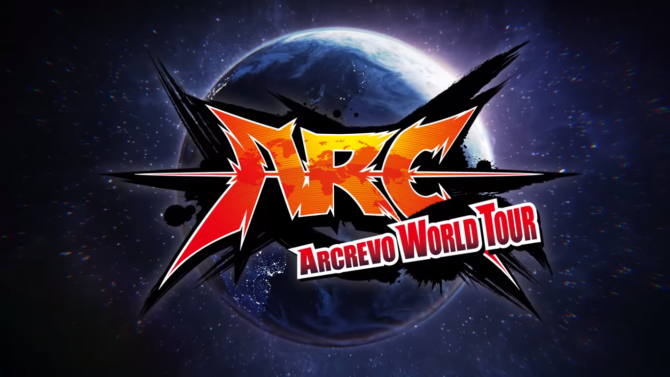 Arc Systems Works announced that the ArcRevo World Tour will begin with qualifiers this fall and will culminate next year with the finals in North America. 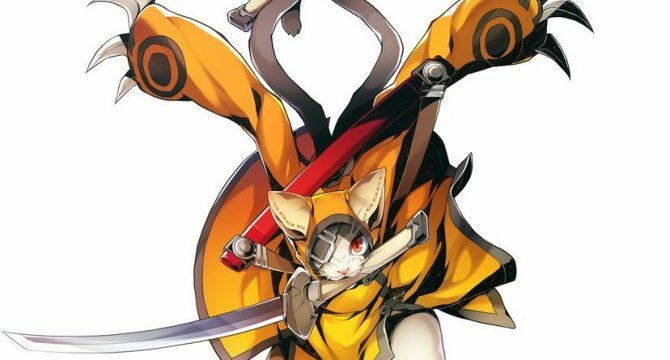 Aksys announced a new character for their 2D anime fighter BlazBlue: Central Fiction, game available now for PlayStation 4 and PlayStation 3. 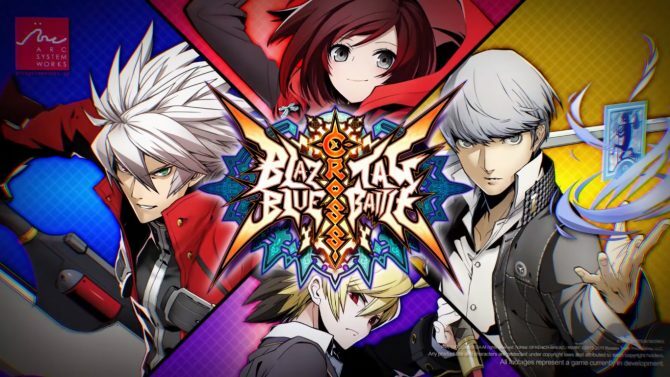 Arc System Works announces the new crossover 2D fighting game BlazBlue Cross Tag Battle and a new character for BlazBlue CentralFiction. 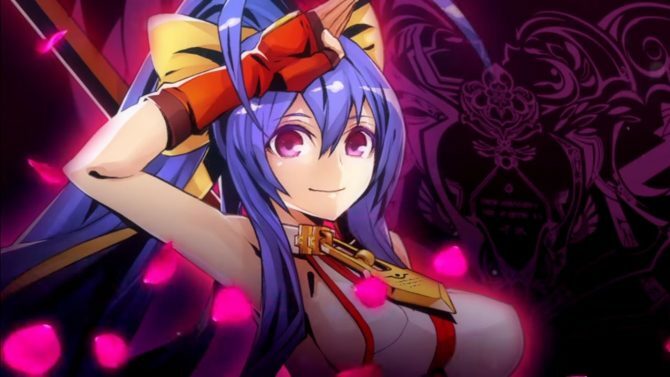 Arc System Works announced that their 2D fighter BlazBlue Centralfiction will be receiving a release for PC on April 26, available now for PlayStation 4 and PlayStation 3. Anime fighting fans can now register for "Southern California’s most passionate anime-focused tournament", Anime Ascension 2017. 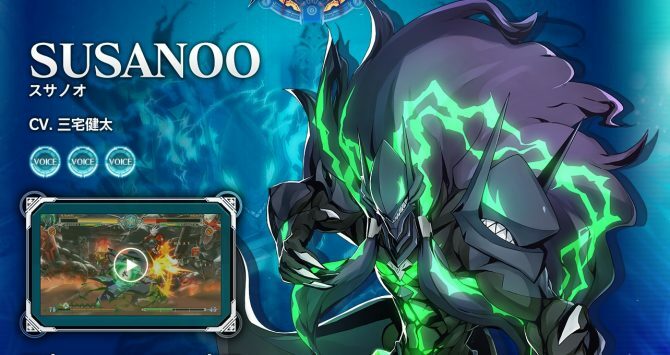 New assets have been released for the upcoming Japanese fighting game Blazblue Central Fiction focusing on the newly revealed fighter Susano'o. Aksys revealed that that Blazblue: Central Fiction will be releasing in North America on November 1 for PlayStation 4 and PlayStation 3. 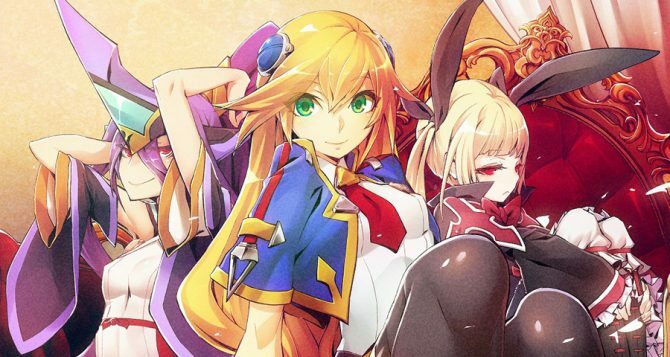 Rice Digital announced today that they will have an exclusive limited edition for Blazblue: Centralfiction, coming to PlayStation 4 and PlayStation 3 on October 6 in Japan and November 2016 in North America and Europe. 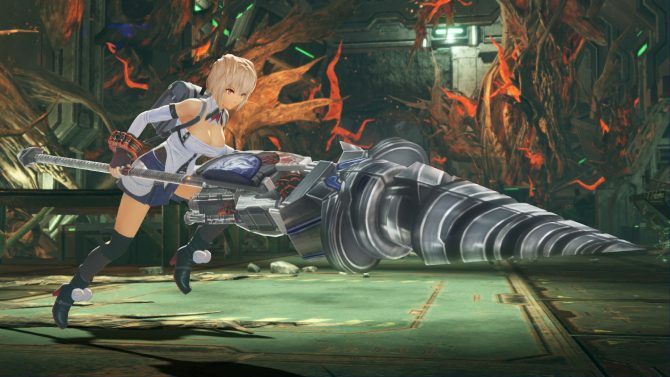 Today Arc System Works released two new trailers of BlazBlue: Central Fiction, releasing for PS4 and PS3 on October 6th in Japan and this Winter in North America. 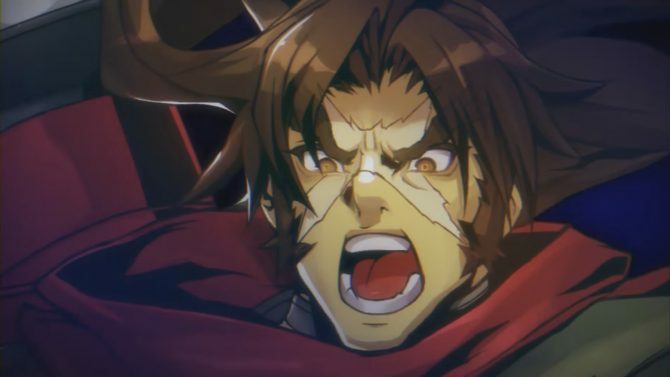 New BlazBlue Central Fiction Trailer Stars Bang Shishigami de Gozaru! 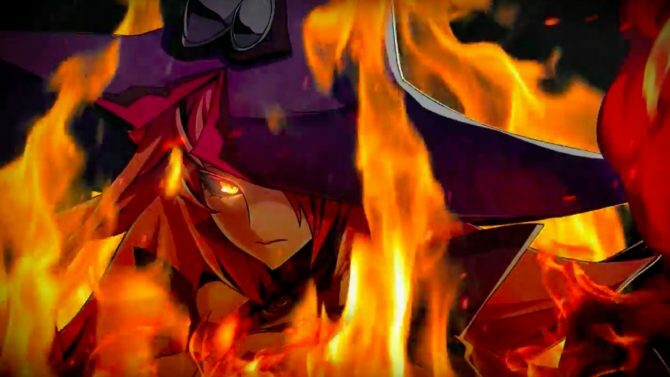 Today Arc System Works released a new trailer of BlazBlue Central Fiction, releasing in Japan on October 6th for PS4 and PS3. 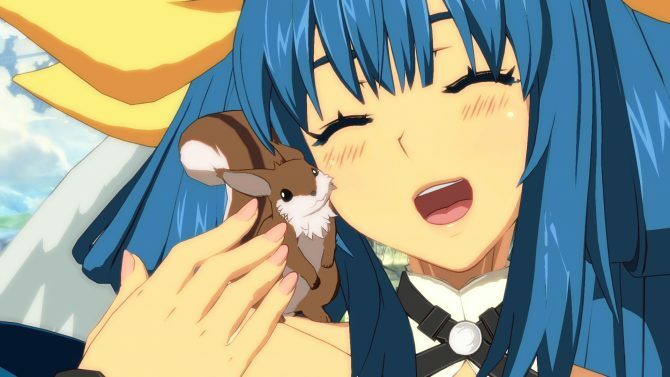 Arc System Works launch a new trailer for their upcoming 2D-Fighter BlazBlue: Central Fiction, coming to PlayStation 4 and PlayStation 3 on October 6 in Japan, Winter in North America, and Quarter 4 in Europe. Aksys Games and Arc System Works have unveiled the limited edition for their highly anticipated upcoming fighter Blazblue Central Fiction. Guilty Gear Director Daisuke Ishiwatari handles a lot of aspects of the design of his games, including music and character design. 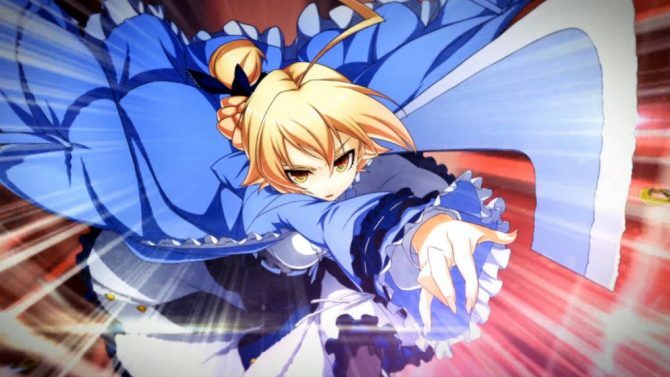 A new set of screenshots showing the upcoming PS3 and PS4 fighting game Blazblue Central Fiction have been released. 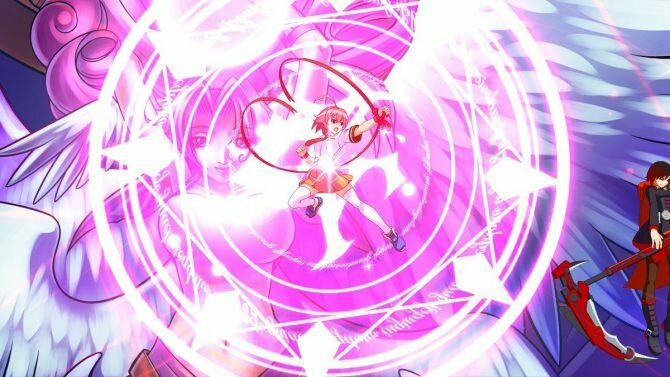 Arc System Works has today shared some news for their anticipated upcoming fighting game Blazblue Central Fiction.